First world title in formula one air racing’s 70 year history! It is a thrilling test of pilot skill based upon the long-running formula one class of aircraft. All airplanes race against each other at speeds of over 450kph together on a circuit just 1.5km end to end. 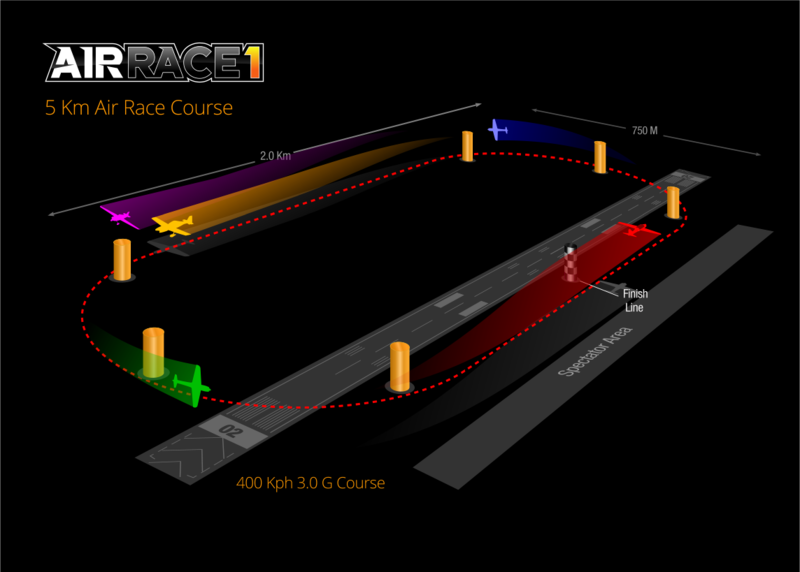 The first aircraft to cross the finish line wins the fastest motorsport on Earth. The event culminates on a final race day for the public when at least three main event races will take place with other activities and entertainment. The event draws many thousands of live spectators and a massive television audience around the world as well as a live internet broadcast throughout the event. The sleek race machines, known for generations as formula one airplanes, are built just to race! The Air Race 1 races are truly competitive, yet festive and friendly for all! We ensure strict safety standards and eligibility minima for the pilots who come from many different countries and all have a level of experience that ensures a safe and dependable event. All the international pilots – men and women, old and young – compete directly against each other regardless of their gender or age. The sport of Air Racing has over 100 years of rich heritage and has inspired millions of people. Air Racing began in Reims France in 1909 and soon became a global phenomenon, reaching its Golden Age in the 1920s-30s. Throughout the last century Air Racing was regularly used as a platform to develop technology as well as for recreation. It took many forms from exciting pylon races (like the Reno Races, formula one air racing and Aero GP) to single-plane time trials (like Red Bull Air Race) to the great long distance air races (like the Thompson Trophy and the Schneider Trophy). Air races challenged the world’s most accomplished aviators and created heroes of the skies. Air Race 1 taps into this past while looking forward towards a new era for this magnificent sport. The sport of formula one air racing traces its roots back to the ‘midget racers’ of the 1930s and 1940s in the USA. After World War II the sport collected itself more formally and became known in aviation as “formula one”. 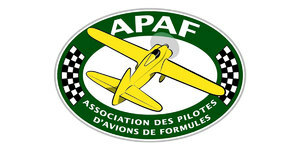 Since then the formula one air racing class has been developed into a very competitive and technically advanced discipline of sport which requires the highest level of skill both in the cockpit and in the hangar and design studios. All aircraft are built to a specific set of criteria, though many new innovations can be incorporated. Formula one air racing pilots are at the pinnacle of the sport and they are the modern embodiment of the legacy of the great heroic aviators of the past. 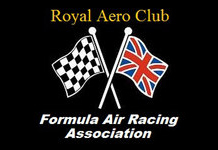 Neither Air Race 1 nor the sport of formula one air racing are in any way associated or connected with the Formula One Grand Prix or Formula One Management Ltd or their associated parties, nor any automobile race of any kind. 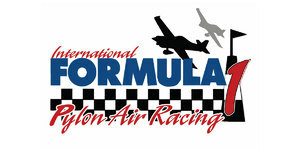 The phrase “formula one”, “Formula 1” or “F1” in any of its appearances is strictly in reference to the long-running historic sport of formula one air racing (and the formula one air racing rules under which it is governed) in accordance with the long-standing recognized naming conventions used by its countless fans, industry practitioners, governing bodies and aviation authorities over many generations.